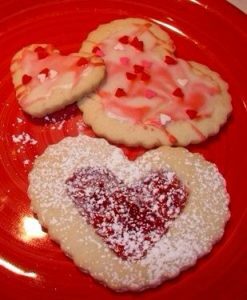 Break out your favorite cookie cutters, or buy some new jazzy ones and let’s have some fun (don’t forget to invite the kids)! 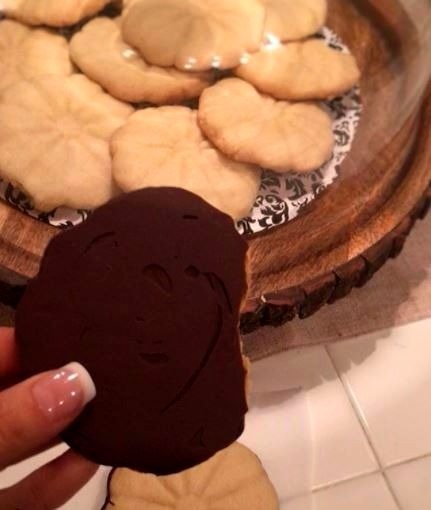 Gluten and grain free sugar cookies are easy with Chēbē! 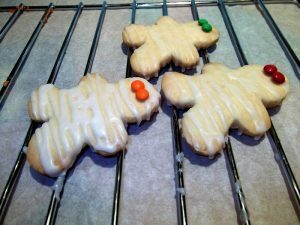 These are great for any holiday theme, or for no theme at all. 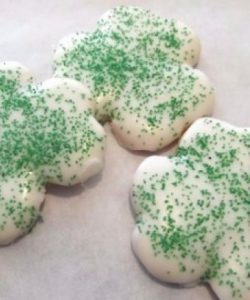 We even have an egg-free version if you can’t have that in your dough, and the chocolate is optional. 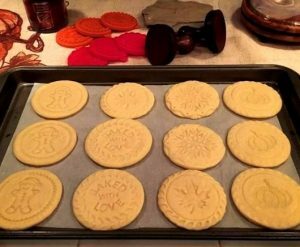 On parchment or wax paper, flatten the dough with a rolling pin to about 1/8” thick. 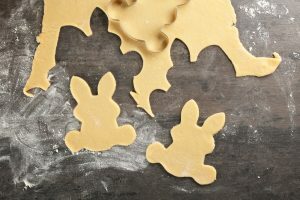 Use your favorite cookie cutter and cut out the shapes in the flattened dough. Double boil the chocolate. Use a small heat-safe bowl or a Pyrex measuring cup as the chocolate container and place it in a saucepan of simmering water. Place the chips in the container and melt half of the chocolate, stirring occasionally. Add remaining chips and stir. Melt until smooth. (Do not allow any water to get in the chocolate!) Remove bowl from heat. Lay down a sheet of wax paper. 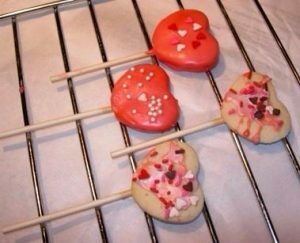 With tongs, hold the cookie and gently dip the bottom in the chocolate. Raise it out of the chocolate and let the excess chocolate drip back into the container. 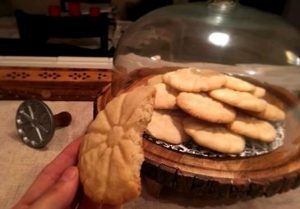 Place the cookie on the waxed paper to harden.